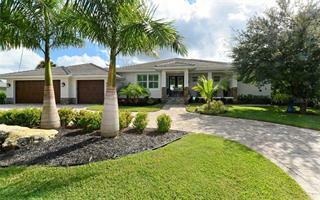 Ask a question about 509 Venice Ln, or schedule a tour. 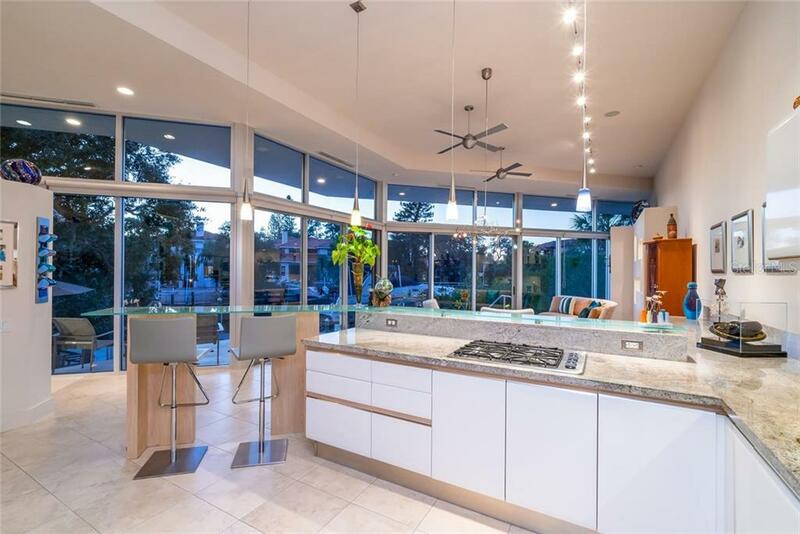 This home is an extraordinary blend of two very respected names in the real estate world, architect Carl Abbott and custom home builder Pat Ball. 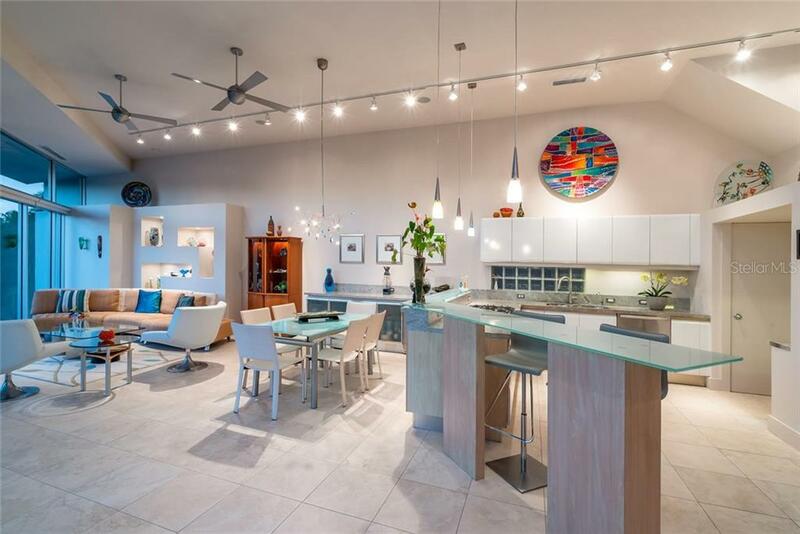 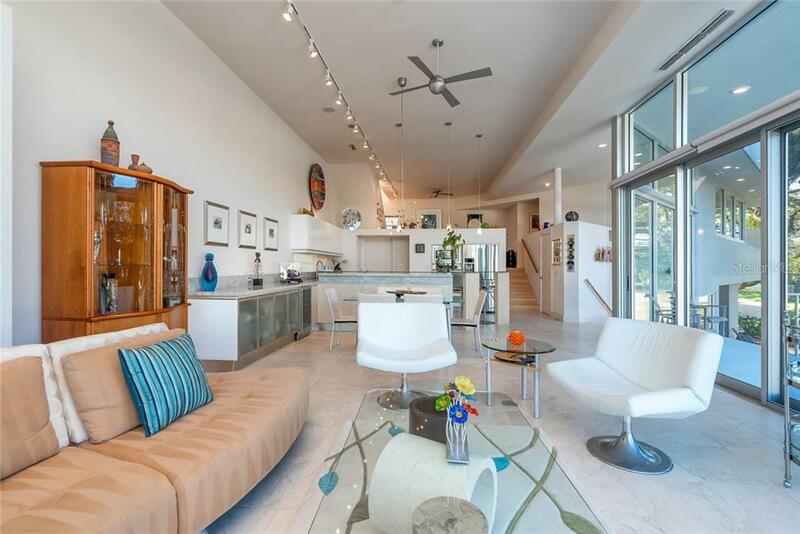 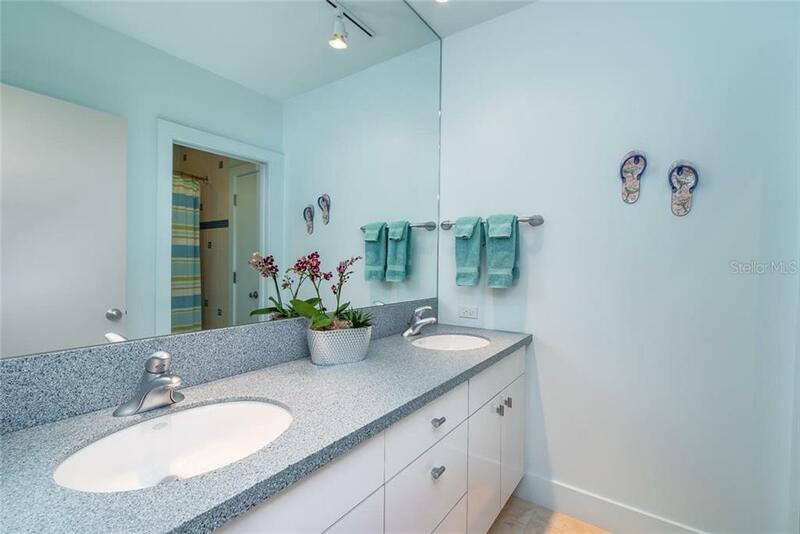 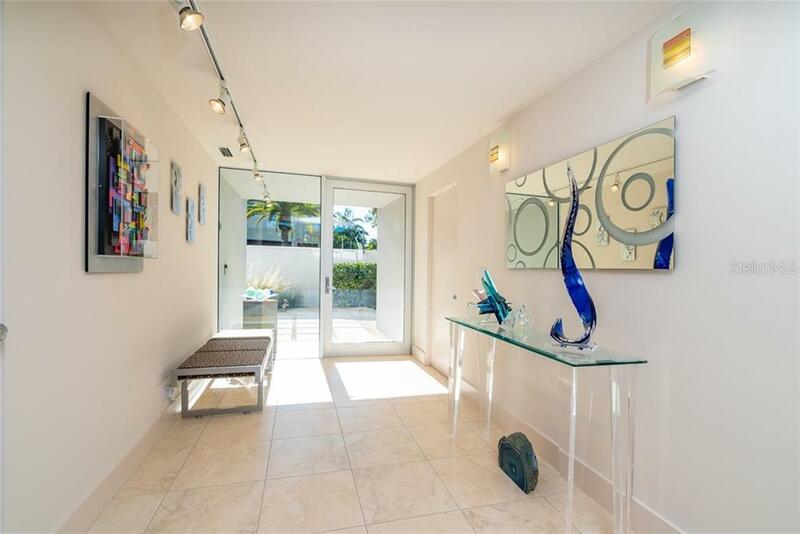 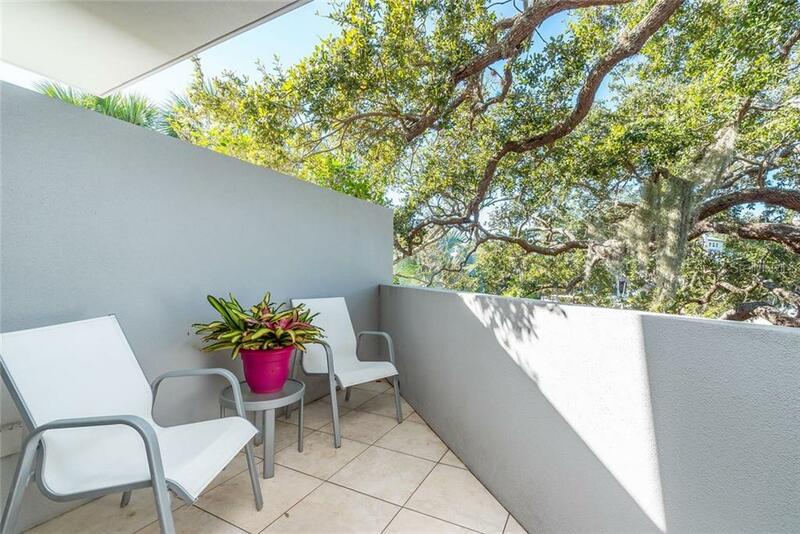 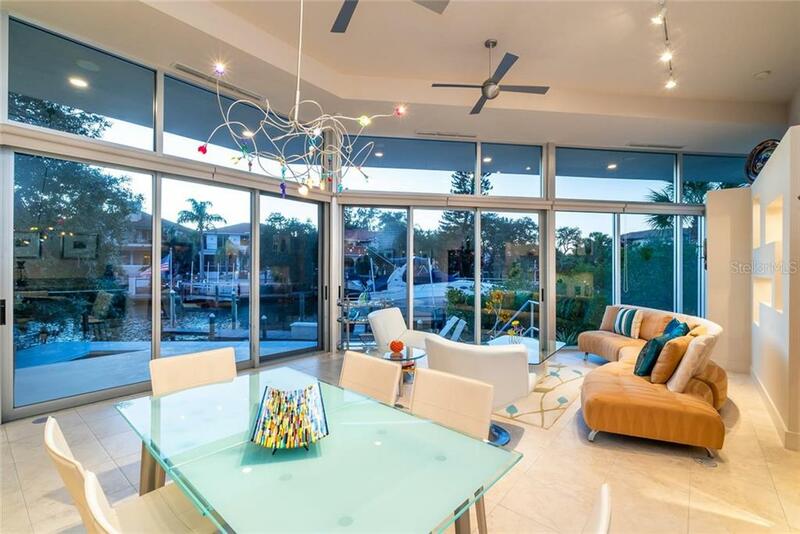 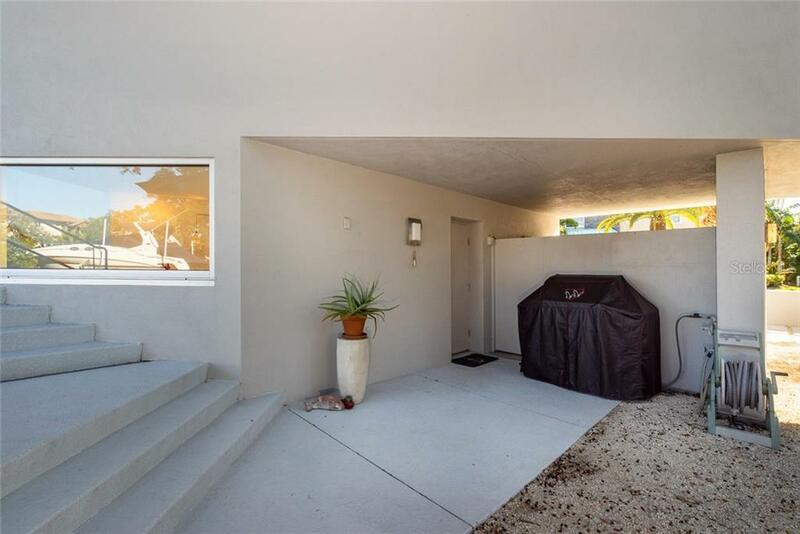 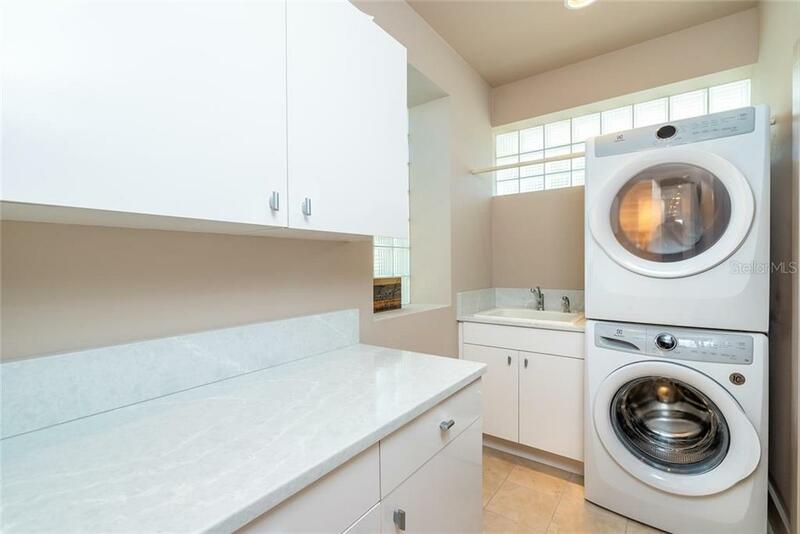 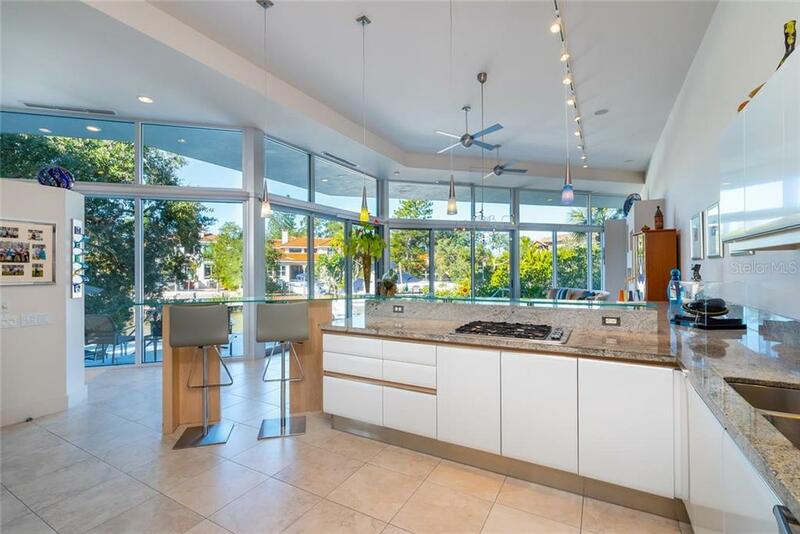 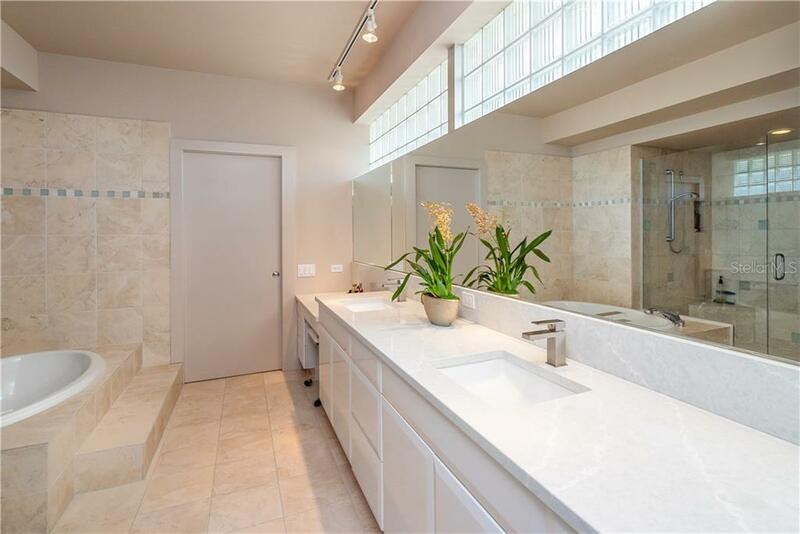 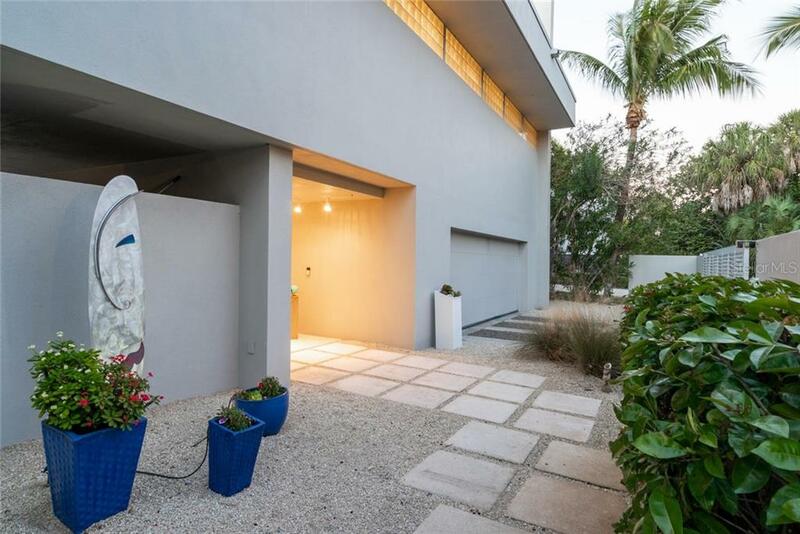 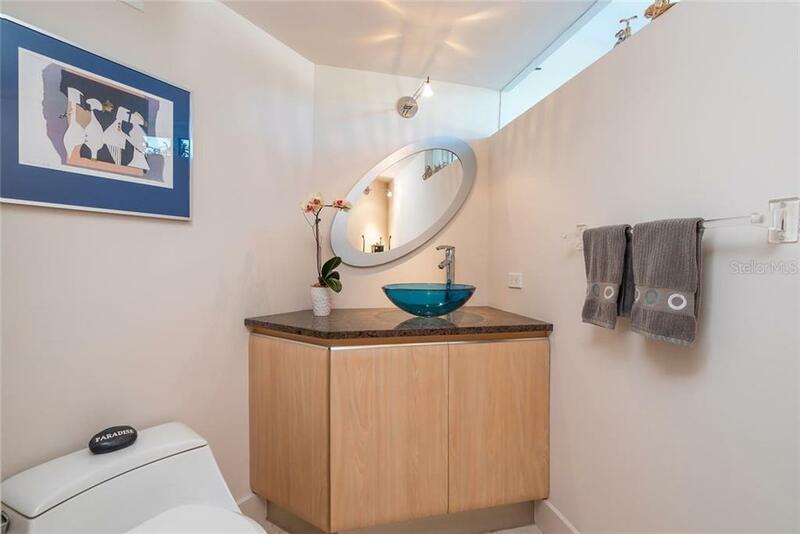 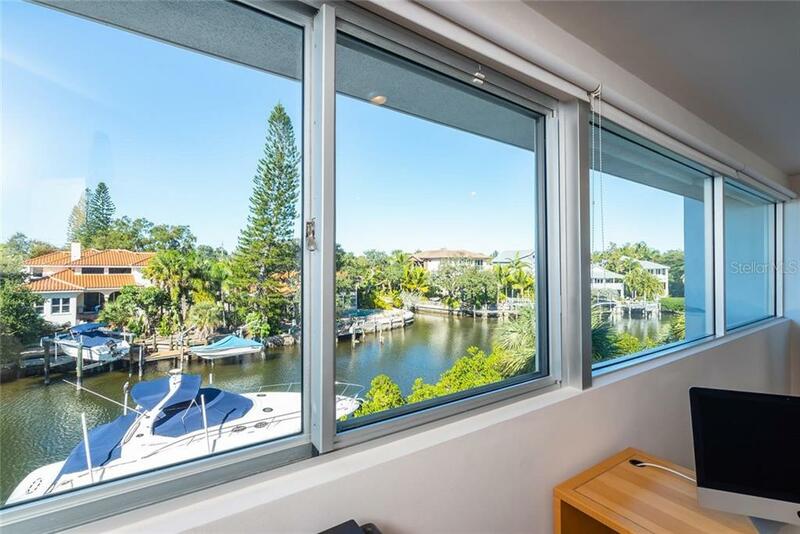 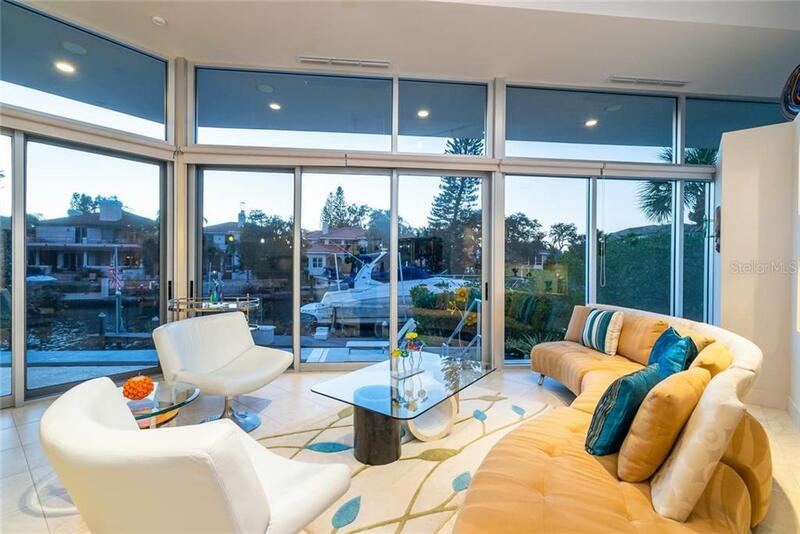 Together they orchestrated a beautiful example of modern architecture with superb craftsm... more.anship and timeless features located at the end of Venice Lane on the Grand Canal offering excellent boating water and only minutes to the intracoastal and Gulf of Mexico. 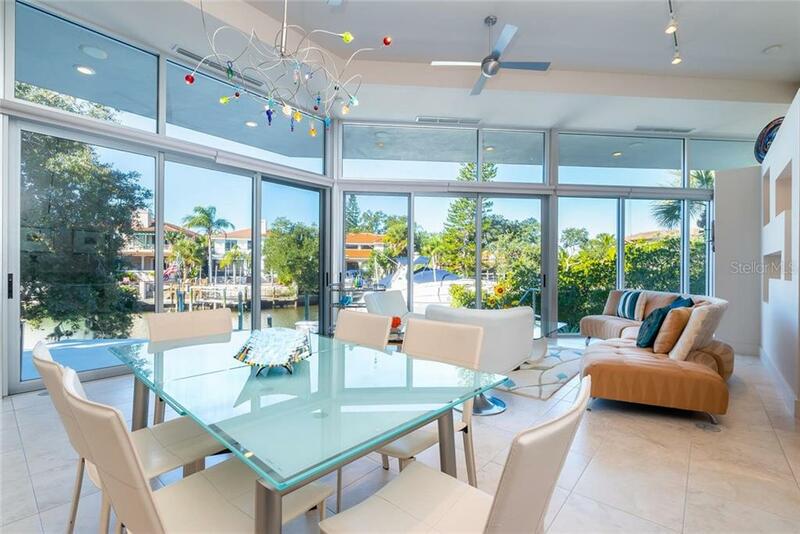 Endless walls of glass reflect the Florida sunshine throughout the multi-levels of this exceptional floorplan. 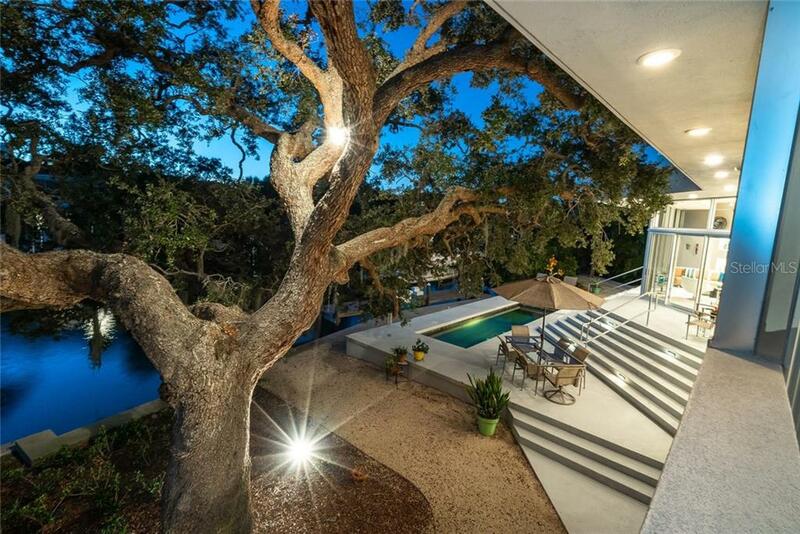 The design of the master suite was inspired to feel like it rests in the palm of the majestic ancient Oak overlooking the waterway. 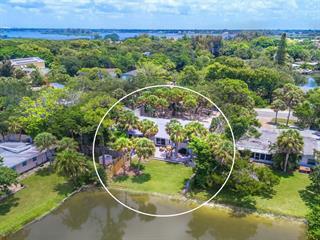 An open outdoor area hosts a 26 ft lap pool, composite boat dock and 16,000lb boat lift with electric and water available. 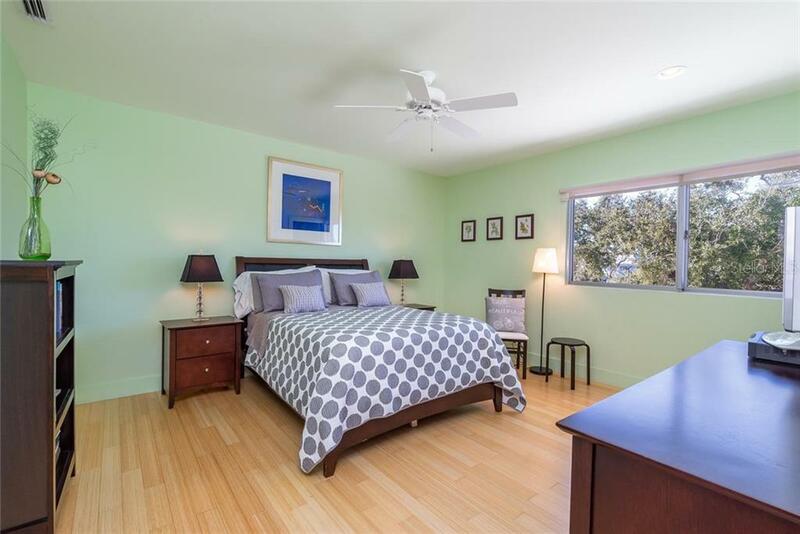 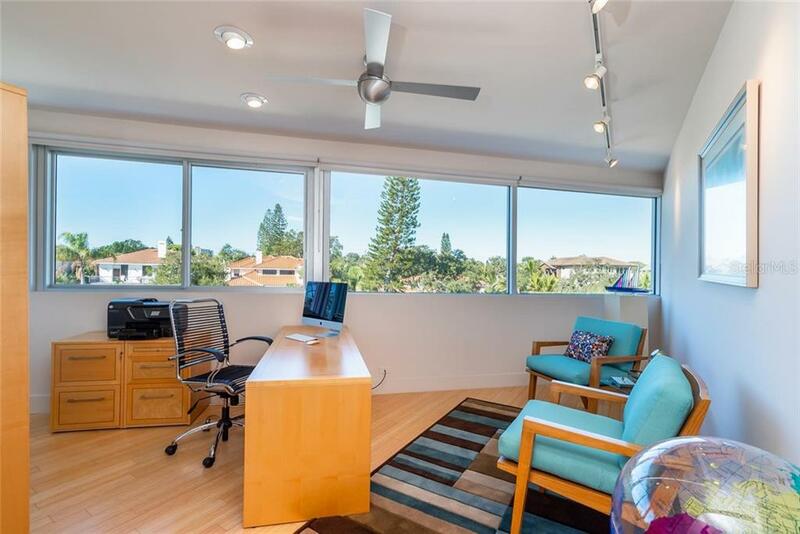 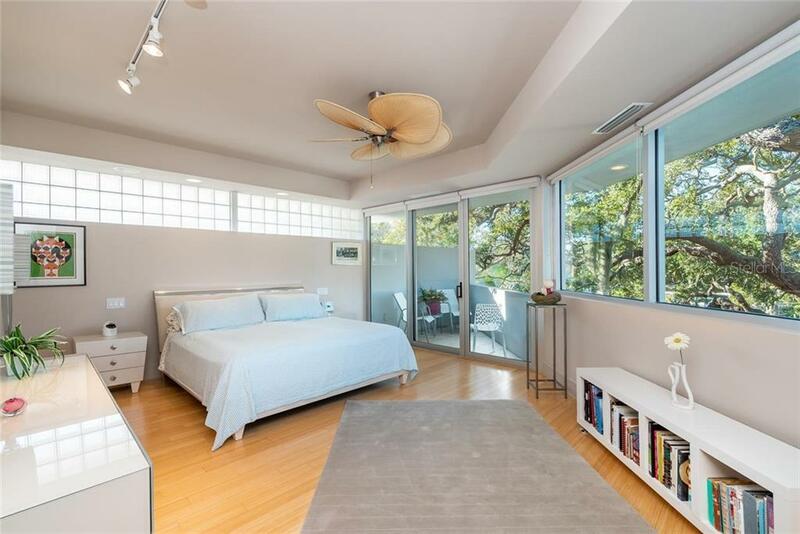 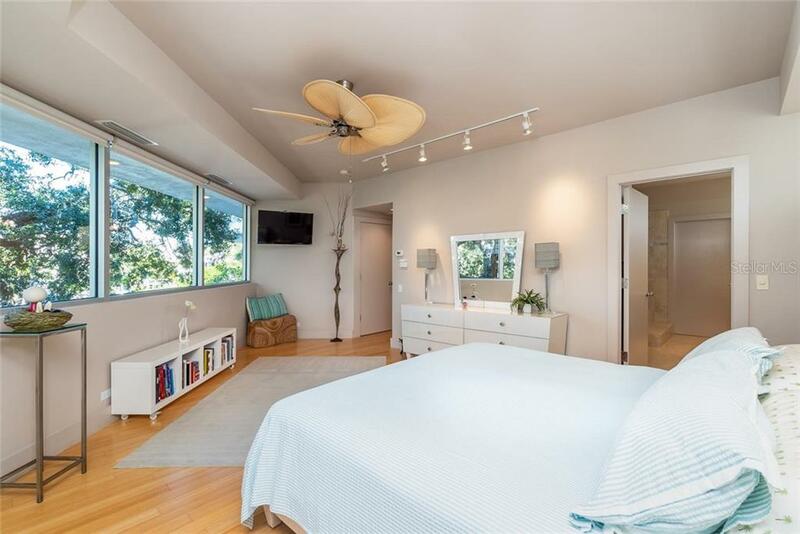 Two guest rooms and den with waterway views reside on the third level with natural bamboo flooring. 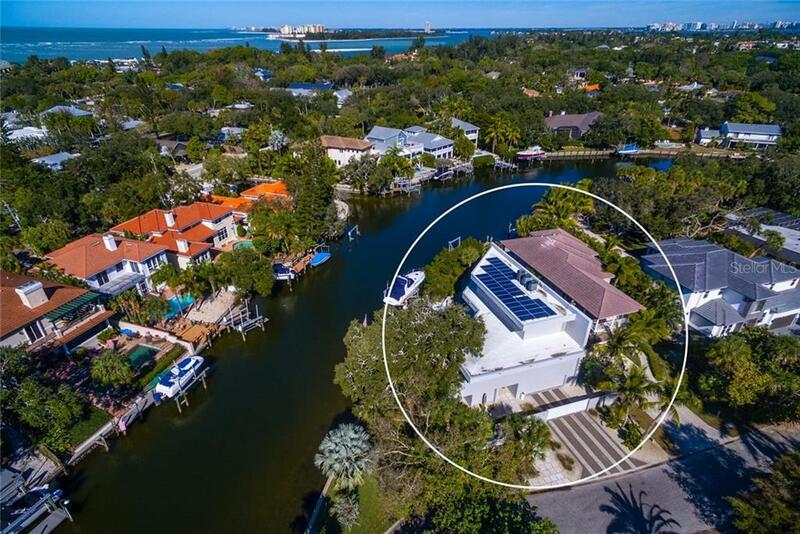 The roof is now comprised of top-of-the-line solar panels that have nearly eliminated an electricity bill! 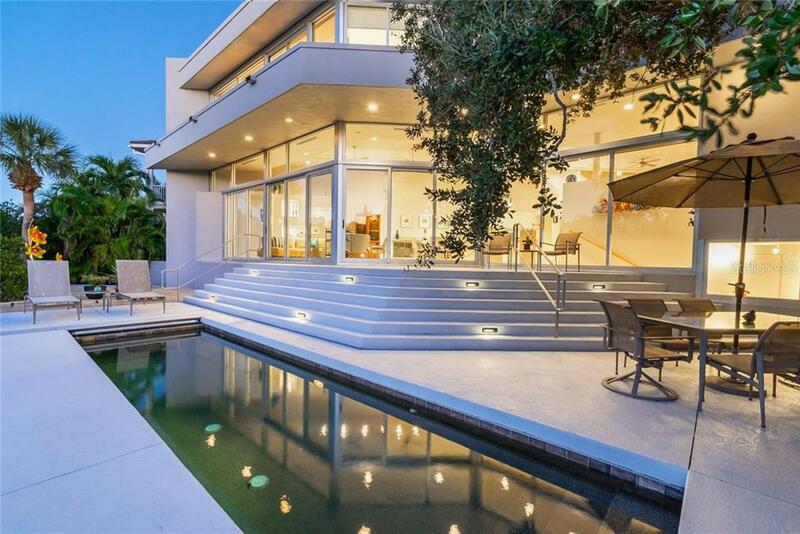 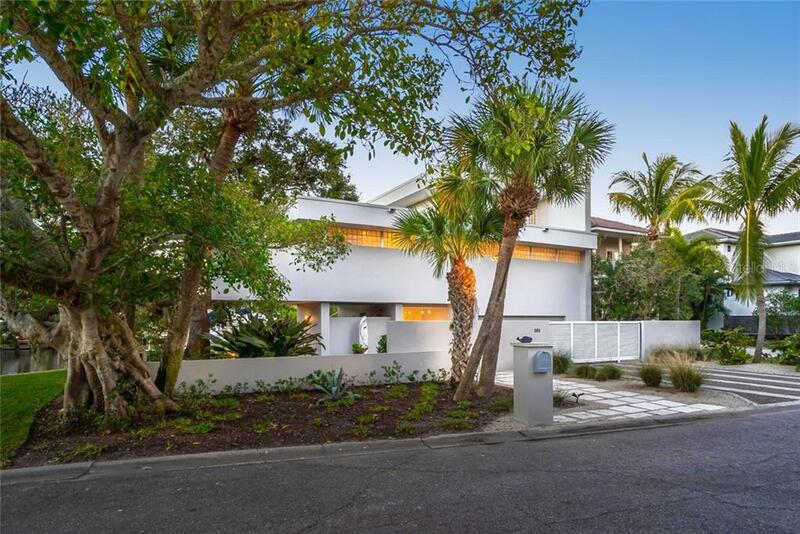 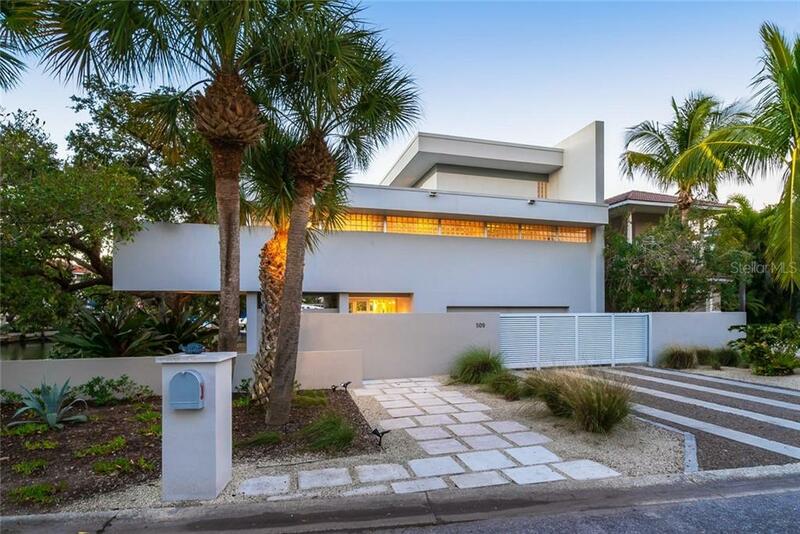 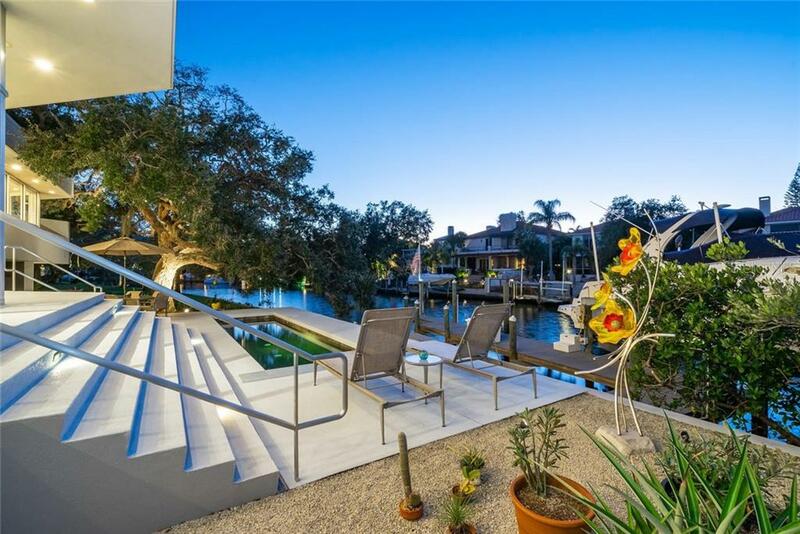 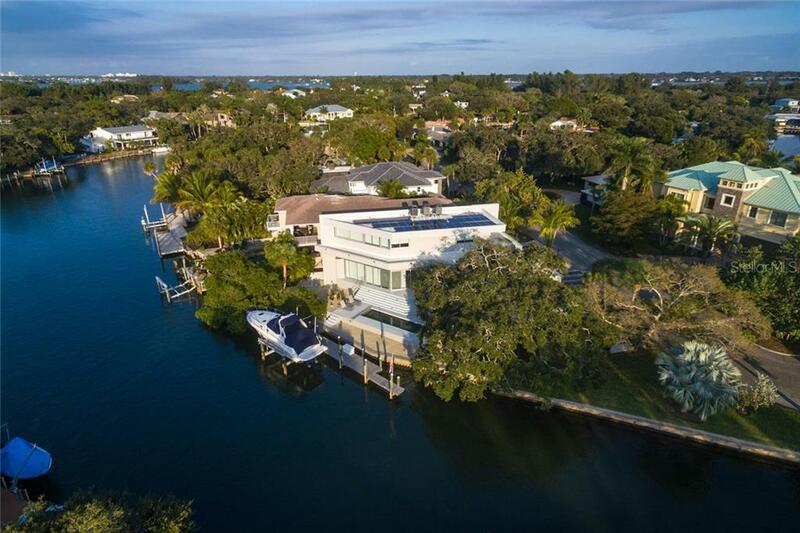 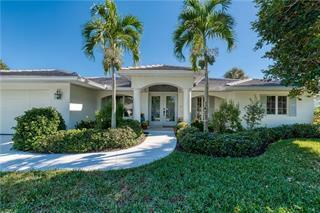 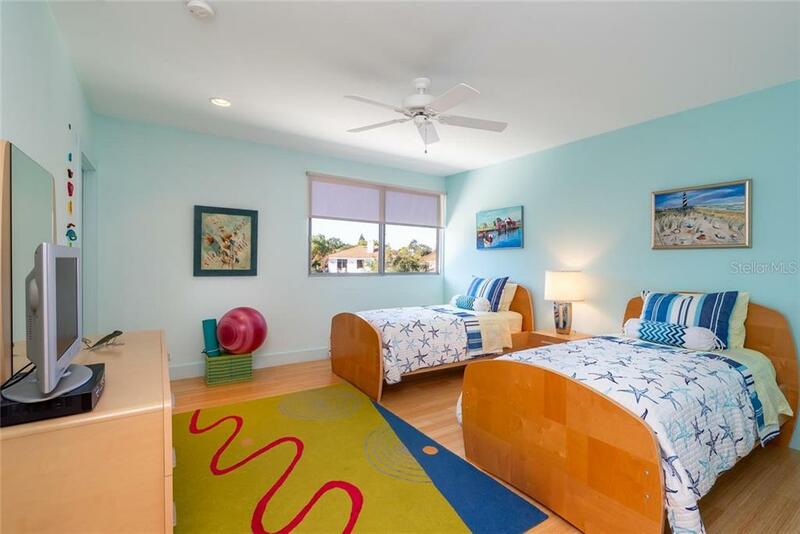 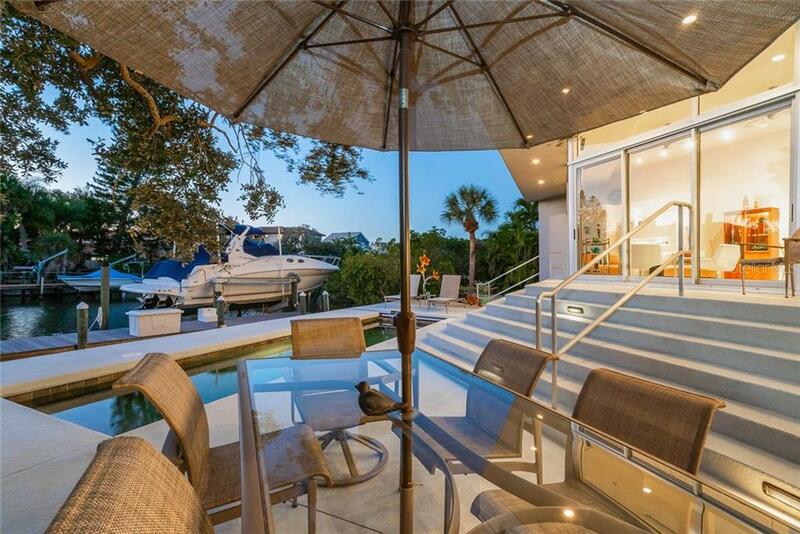 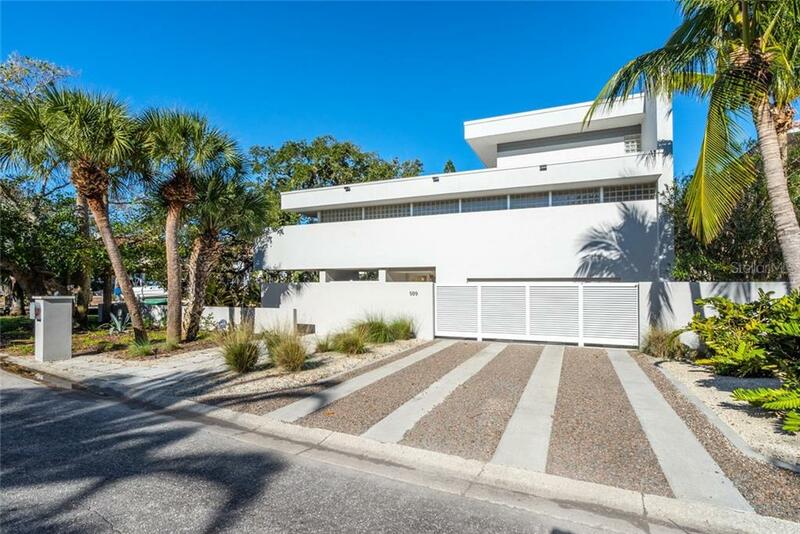 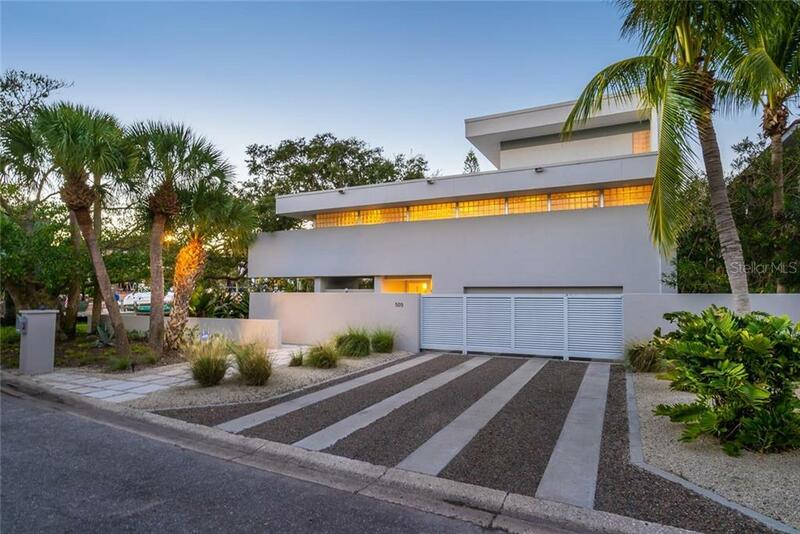 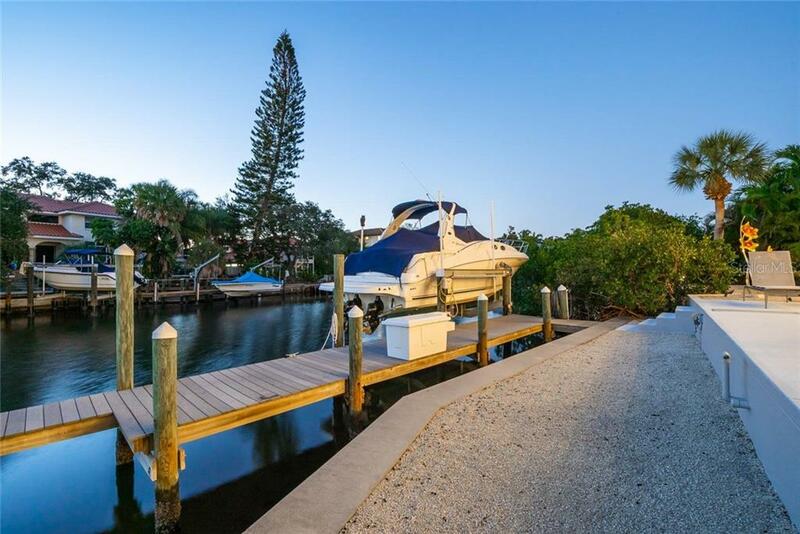 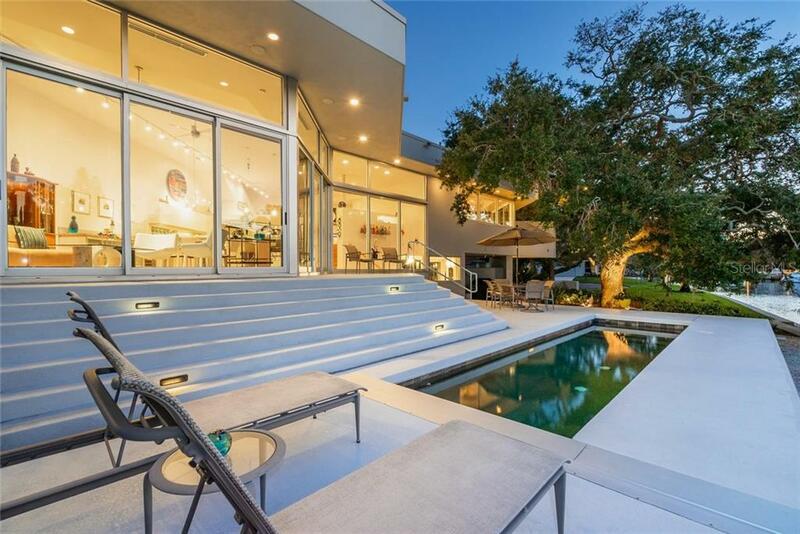 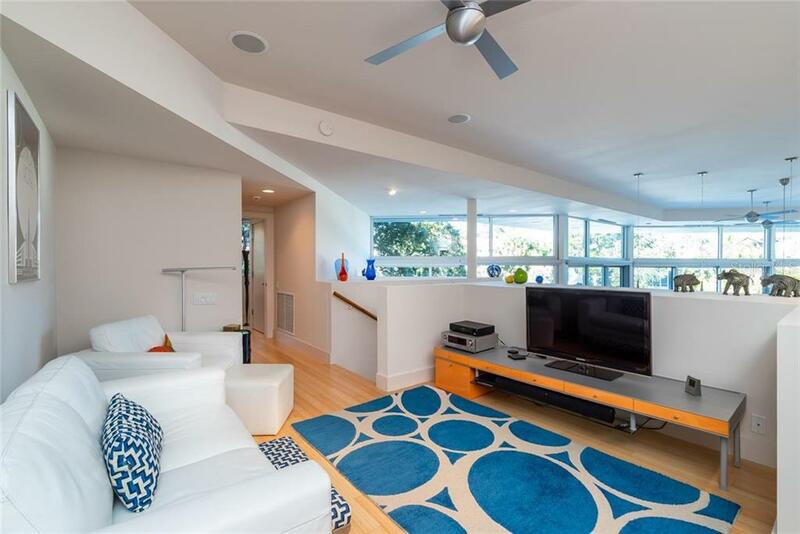 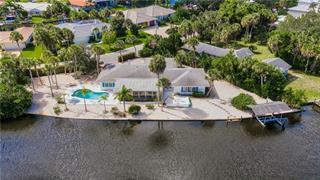 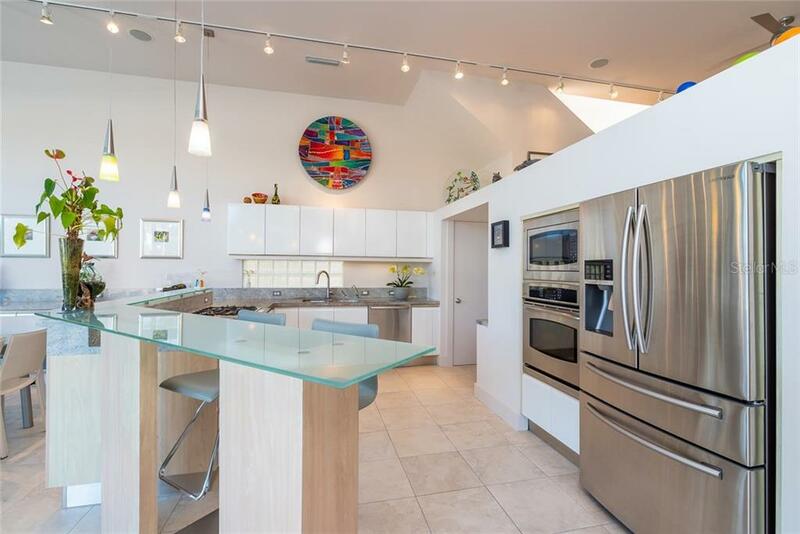 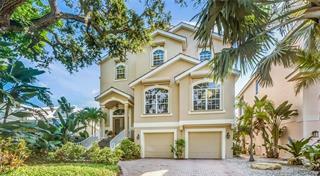 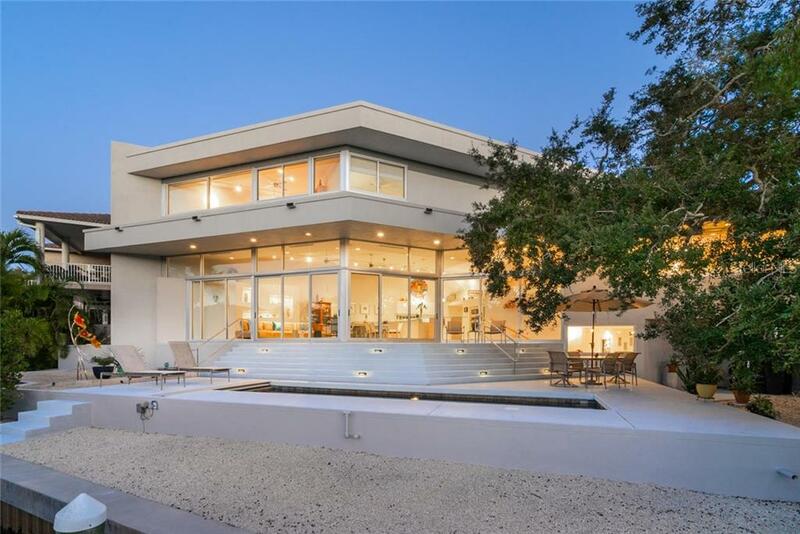 Unique, Modern, Fresh and full of intricate angles, this waterfront, pool Siesta Key home is truly a rare find!